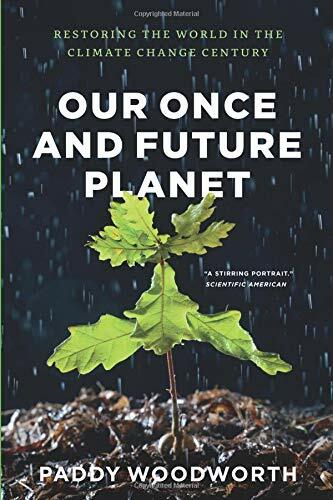 9780226907390 | Univ of Chicago Pr, October 15, 2013, cover price $35.00 | About this edition: The environmental movement is plagued by pessimism. 9780226333403 | Reprint edition (Univ of Chicago Pr, August 24, 2015), cover price $25.00 | About this edition: The environmental movement is plagued by pessimism. 9780515125337, titled "Longarm and the Lady from Tombstone" | Jove Pubns, July 1, 1999, cover price $4.99 | also contains Longarm and the Lady from Tombstone | About this edition: Lorena Webber asks Longarm to investigate love-'em-and-leave-'em con man Lester Twill, but the U. 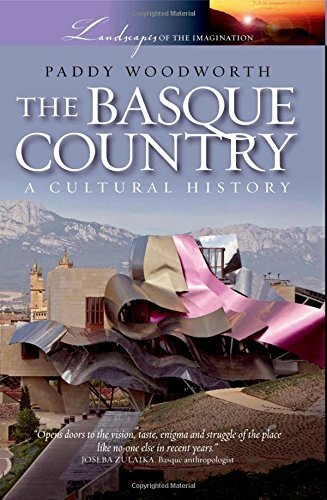 9780195328004 | Oxford Univ Pr on Demand, December 27, 2007, cover price $28.95 | About this edition: The Basque Country is a land of fascinating paradoxes and enigmas. 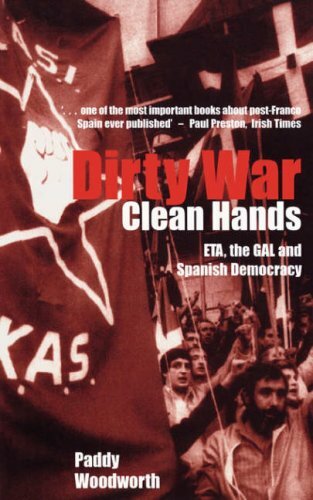 9781859182765 | Cork Univ Pr, May 1, 2001, cover price $15.00 | About this edition: "Democracy is defended in the sewers as well as in the salons". 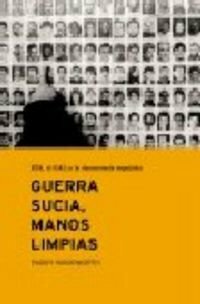 9780300097504 | 2 edition (Yale Univ Pr, January 11, 2003), cover price $45.00 | About this edition: Spainâs transition from the Franco dictatorship to a democratic state has been widely regarded as exemplary.